Nora Murphy studied interior design at FIT and worked for many years at Ethan Allen, rising to executive vice president of style and advertising. She left in 2011 to launch Nora Murphy Country House. 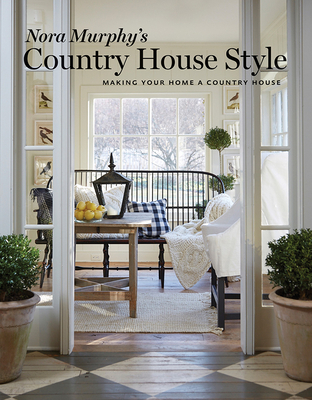 "For award-winning blogger and decor pro Murphy, country is no mere place—it's a state of mind. . . . she defines the universal elements of the relaxed but refined style, sharing her approach to creating a countrified home."